It’s no secret that advertisers are increasingly turning to video advertising to reach mobile-centric audiences. Numbers released in April 2018 from the Interactive Advertising Bureau show that around 60 percent of all digital ad spend is now going towards video, and that two in three advertisers are moving money away from television spots to fund more mobile video advertising. No wonder eMarketer has predicted digital video ad spend to grow by more than 10 percent year-over-year every year between 2018 and 2021. 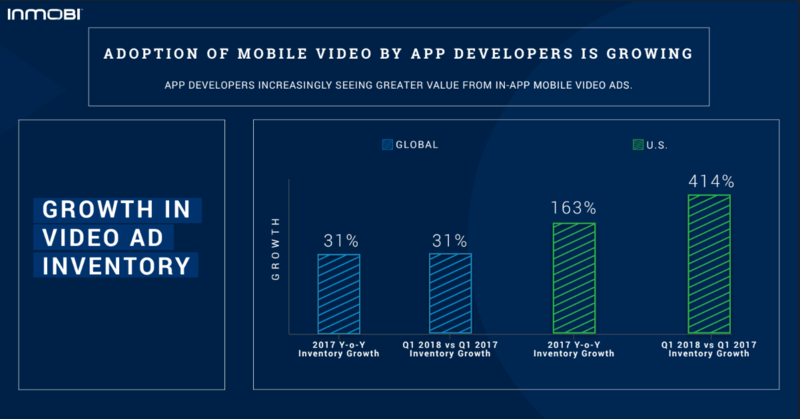 The numbers from our 2018 State of Mobile Video Report back this up. Between 2016 and 2017, spending on in-app video advertising doubled both globally and in the U.S. within our network. In the U.S. in particular, over a third of all mobile ad spend was devoted to video spots during the first three months of 2018, and that will likely only grow over time. 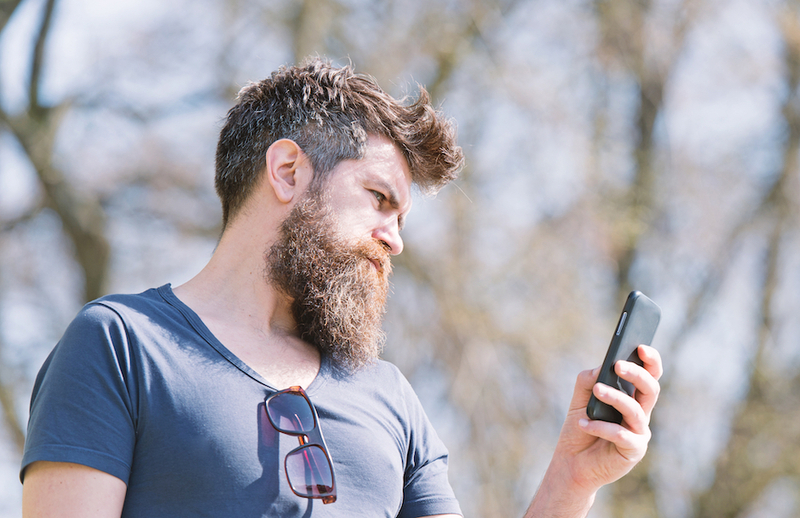 So why are advertisers embracing in-app video advertising so readily? According to our data, there are three main reasons for the shift. In short, video ads work.  Our data shows video ads having click-through rates that are 56 percent better than what banner ads get (no surprise there) and even 34 percent better than native ads. As marketers become savvier about video advertising, and as video display and delivery technology improves, advertisers are seeing improvement with engagement. Just between 2016 and 2017, video ad click-through rates increased 300 percent. 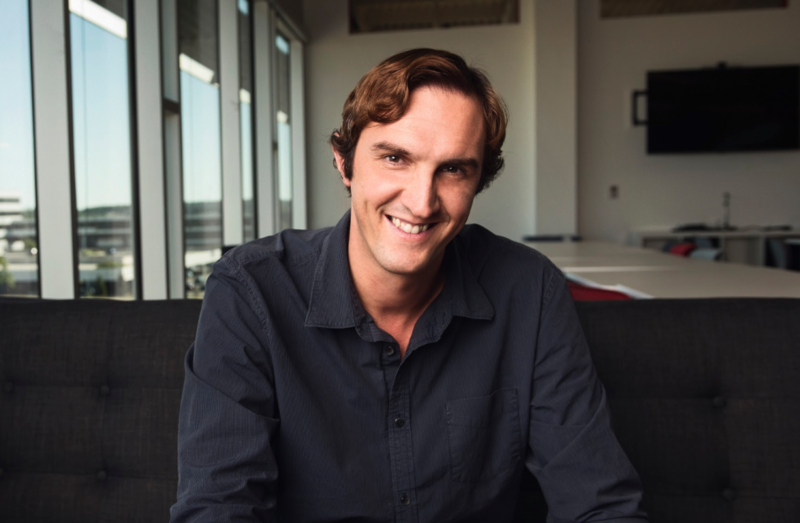 The laws of supply and demand are coming into play in mobile advertising. With brands now developing more video ad spots, publishers and app developers are opening up additional video ad inventory. This cycle continues on, according to our data. Between 2016 and 2017, video ad inventory grew a whopping 163 percent in the U.S. The growth was even more pronounced between the first quarter of 2017 and the same period in 2018. In comparing that time span, video ad inventory in the U.S. increased 414 percent. Screen size and screen quality have been rising steadily over the past few years. 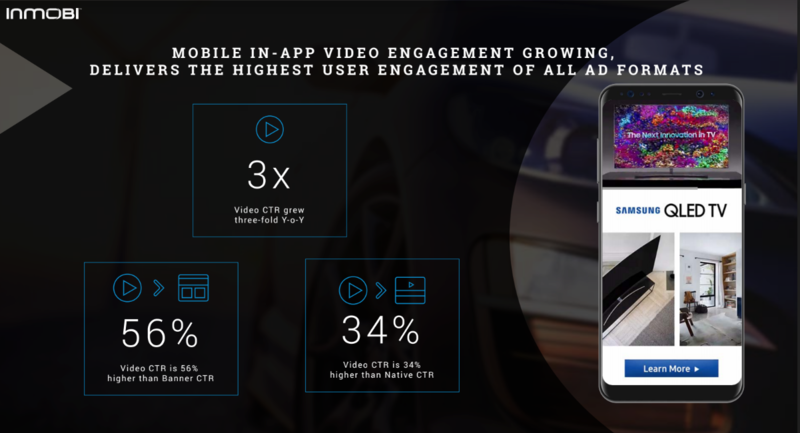 This means advertisers know their video ads will be just as immersive and visually memorable on mobile as they would be on a television set. In 2015, the vast majority of smartphones shipped worldwide had displays under five inches. Now, devices with displays bigger than five inches on the rise worldwide. Plus, in more developed countries, devices with high-definition displays are increasingly becoming the norm. 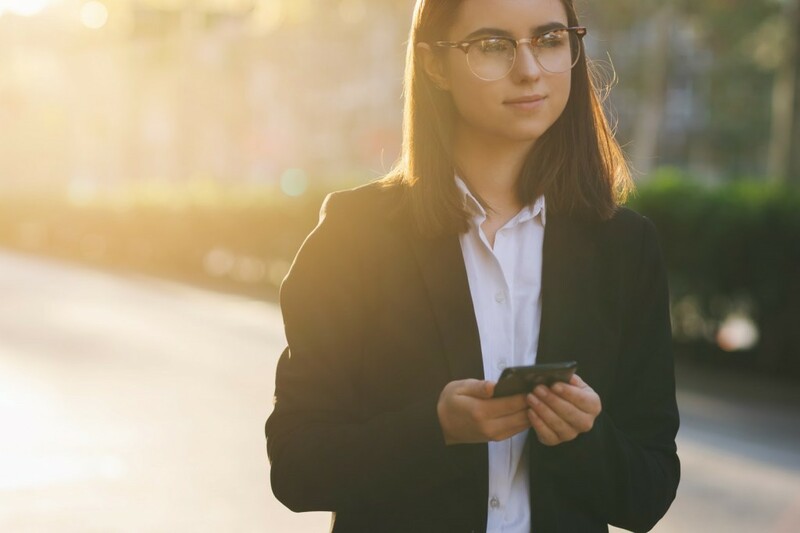 Not only are screens growing and increasing in definition, but the technology to display video ads on mobile devices is improving rapidly as well. 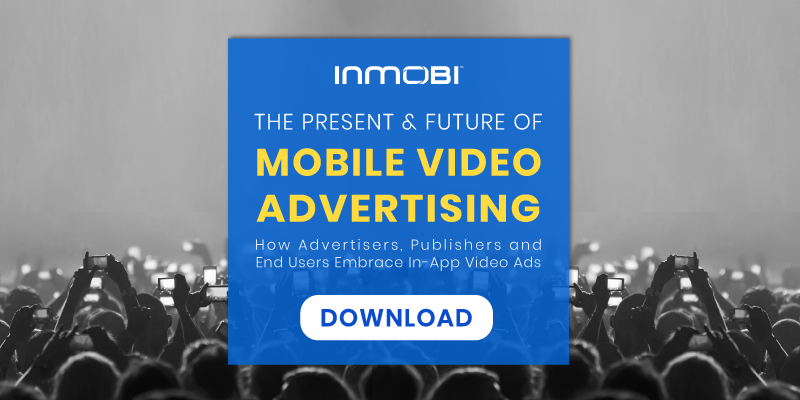 As VAST video ad delivery technology becomes more popular than VPAID or MRAID, advertisers can ensure video ads pre-load as soon as the app is launched. That way, as soon as the time is right, the ad is launched seamlessly, just like a TV ad. Ad network integrations facilitated through software development kits (SDKs) as opposed to Application Programming Interfaces (APIs) or other setups improve video ad performance as well. 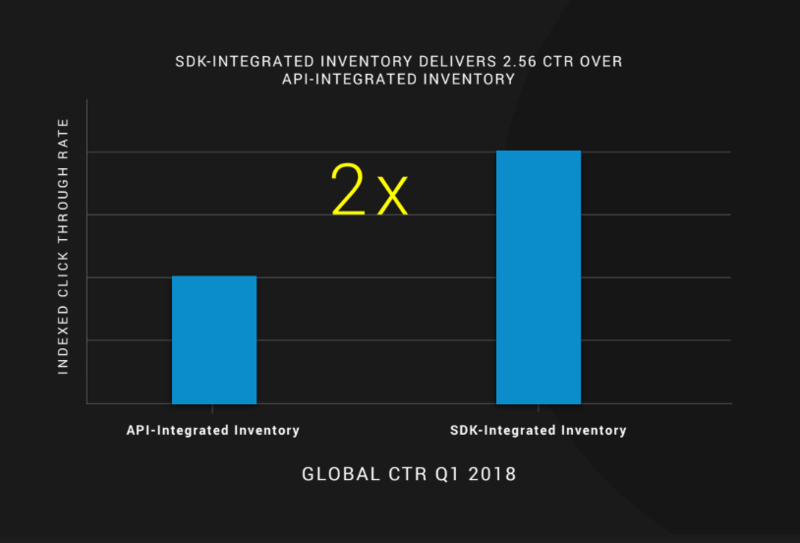 SDKs, in comparison to competitive integration types, SDKs handle more heavy lifting without much manual oversight, making it more seamless to transfer even large files like video ads.  This goes a long way toward ensuring video ads are displayed as intended without interruption or lag. 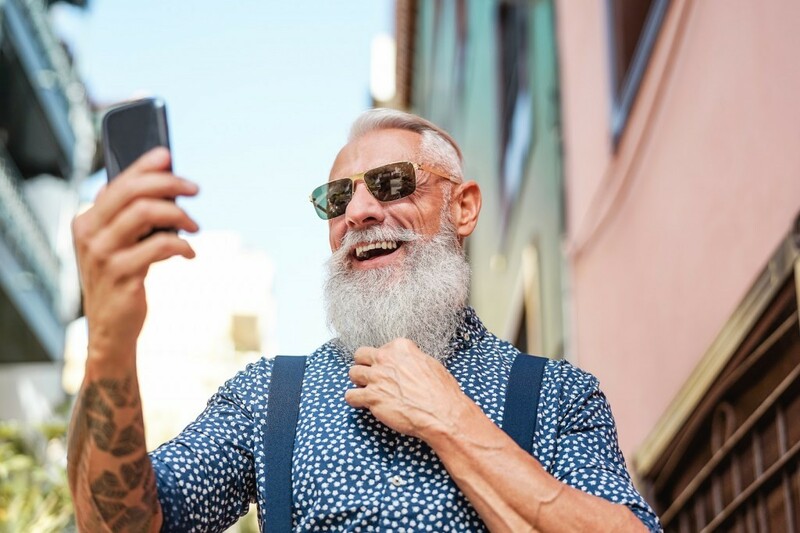 And of course, recent changes in both the speed and ubiquity of mobile internet connectivity - through 4G, LTE and Wi-Fi - make it easier for end users to more seamlessly load and watch video ads. 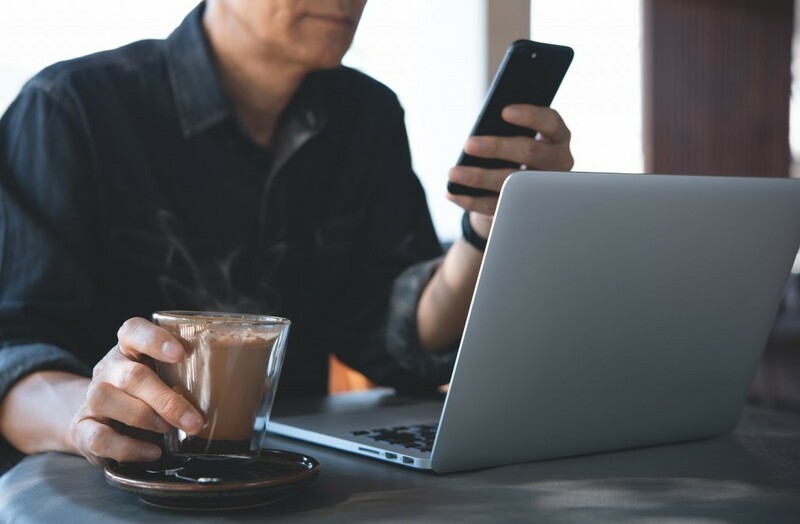 For example, among the three biggest wireless service providers in the U.S., average network download speeds went from under five megabits per second in 2010 to around 30 Mbps in 2017, according to PC Magazine. 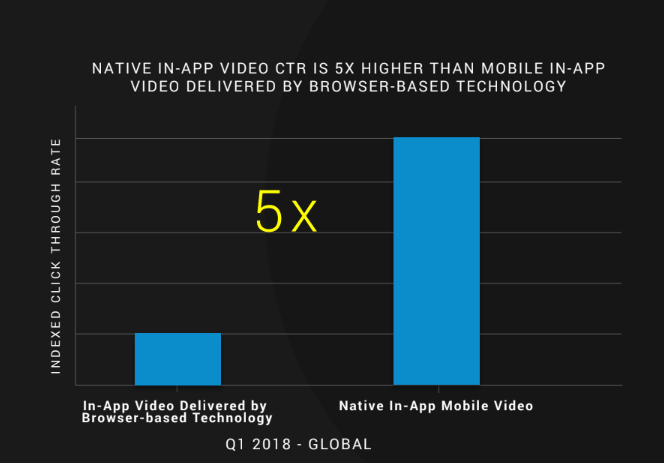 This is just a small snippet of what’s covered in our 2018 State of Mobile Video Report. 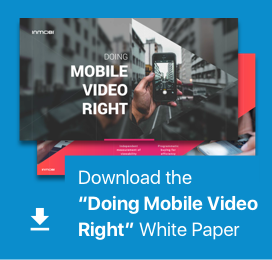 For more insights on in-app video advertising today and how it’s progressed, be sure to download the complete guide today.